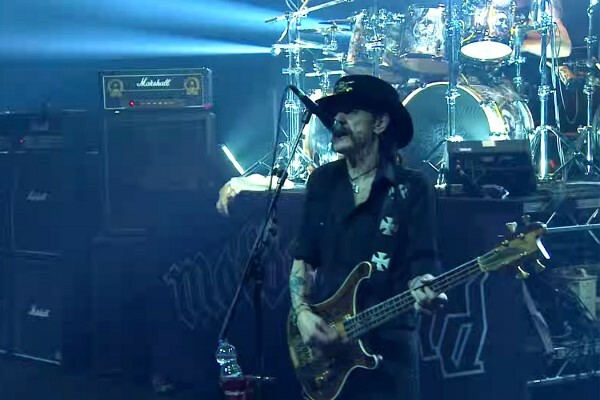 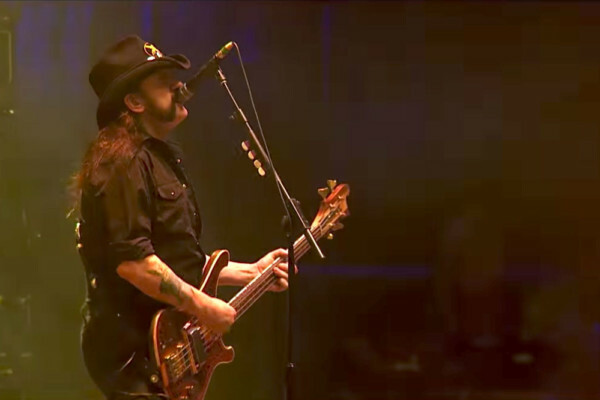 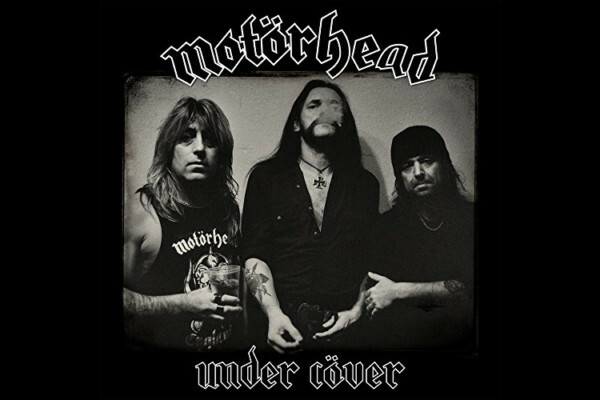 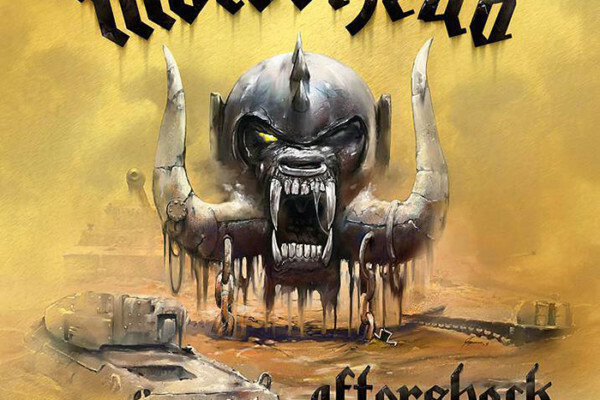 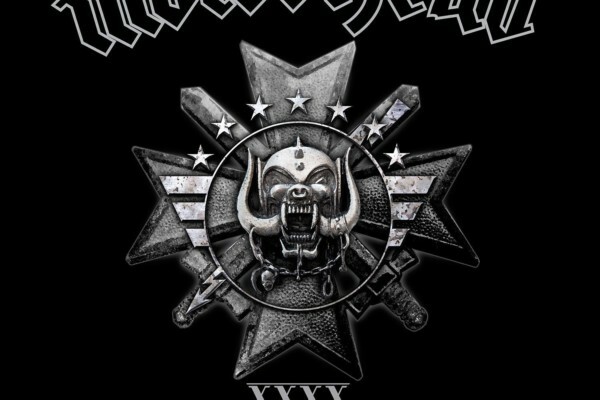 We’re rocking it out today with a clip of the quintessential Motörhead song, “Ace of Spades,” from a 2004 performance in Dusseldorf, Germany. 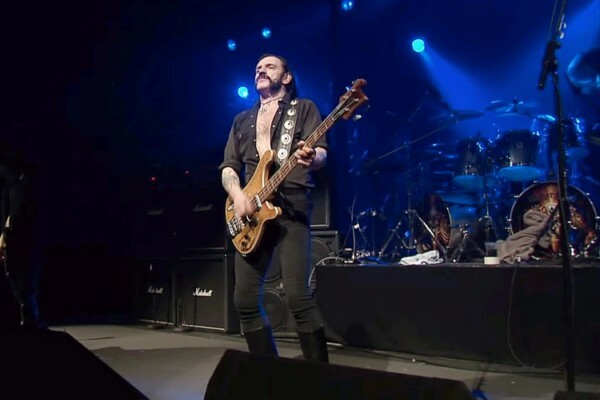 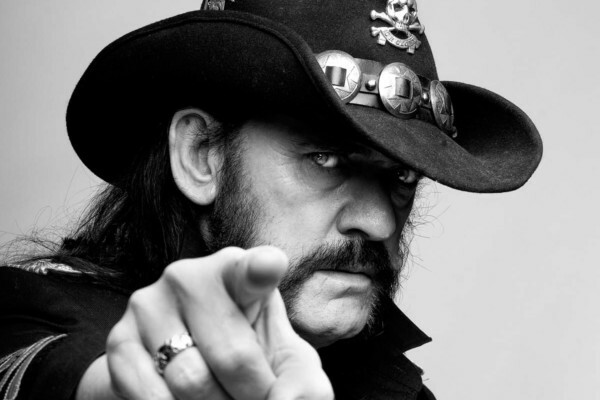 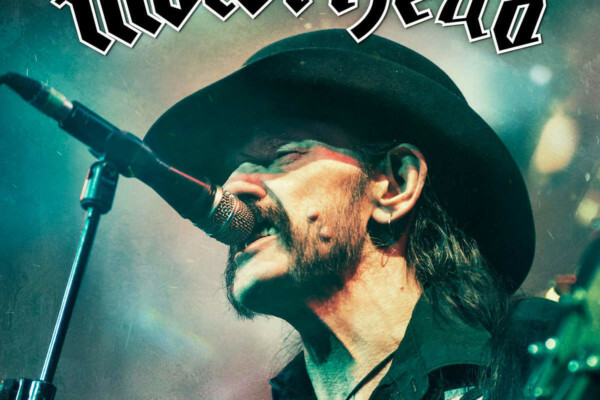 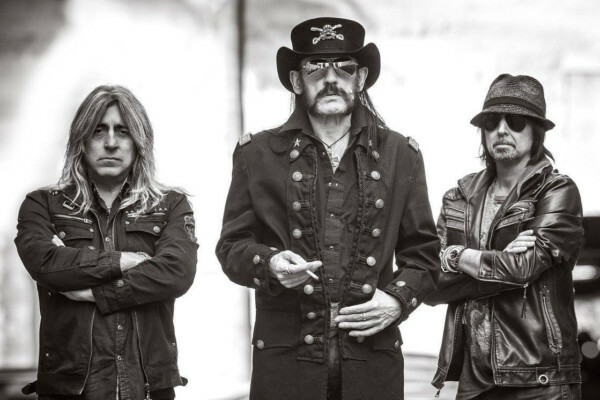 The one and only Lemmy Kilmister leads the charge by ripping into the main riff with his unmistakable tone. 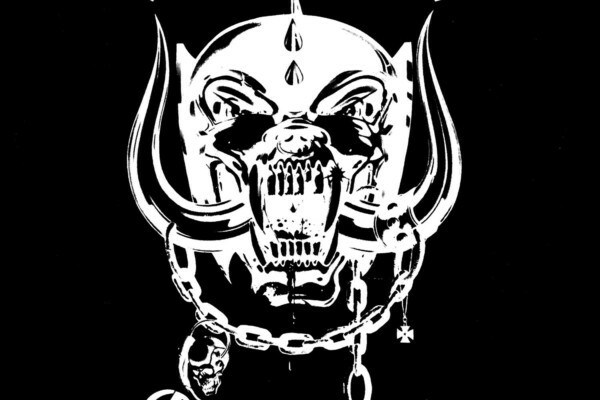 Get ready to bang your head.